"Your gifts are not about you. Leadership is not about you. Your purpose is not about you. 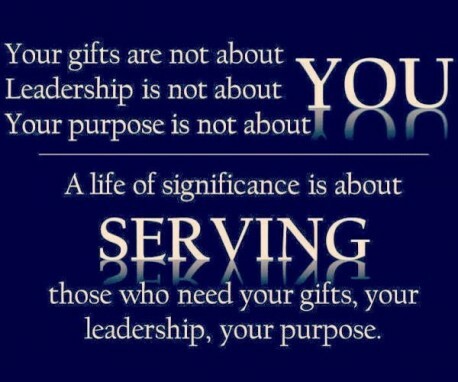 A life of significance is about serving those who need your gifts, your leadership, your purpose." By using our gifts, our leadership and our purpose to serve others, we will truly know success – both in the workplace and in our personal lives. I am proud to work in a company that places a great deal of value on serving others. Chesapeake employees are granted 5 days of Service in which they are encouraged to volunteer their time serving others. 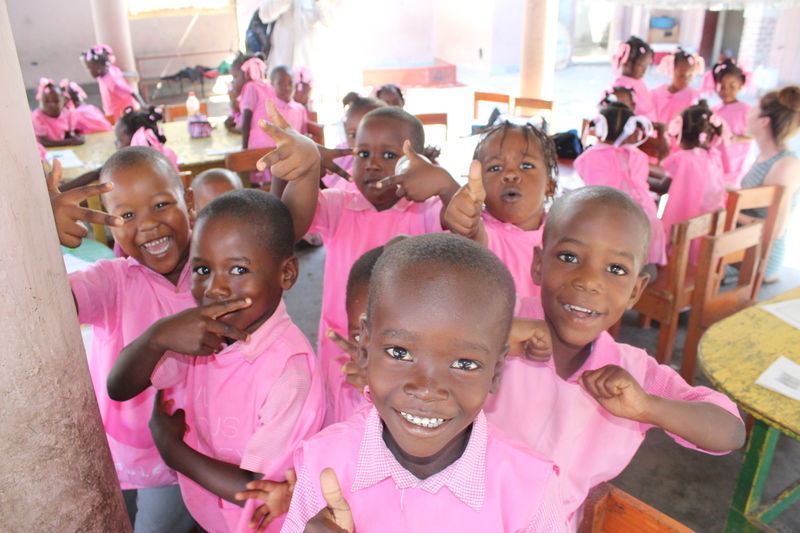 When given this news, I knew right away exactly where I would spend my five days; I booked a trip to the village of Desdunes, Haiti. I love spending time in Haiti with people who are among the poorest in the western hemisphere yet the richest in grace and love. Each time I visit I am reminded of several things: 1) running water is a luxury that I take for granted but should not, 2) spaghetti for breakfast is a fantastic idea, 3) our similarities outweigh our differences, and 4) I learn much more from those with less. My volunteering experience is not unusual in this company. Across the board, Chesapeake employees are making time in their busy schedules to serve others. On New Years Eve, Meagan Combs got together with family and created bagged lunches for the homeless. They drove around town and delivered these lunches along with toiletry bags to the homeless they met on the streets. Any left over bags were then brought to the Elizabeth House in Laurel, MD. Meagan and her cousin found this so rewarding that they intend to make it a tradition every New Year's Eve. Lou Schaab and Chris Green are committed to using their gifts to serve those with special needs. 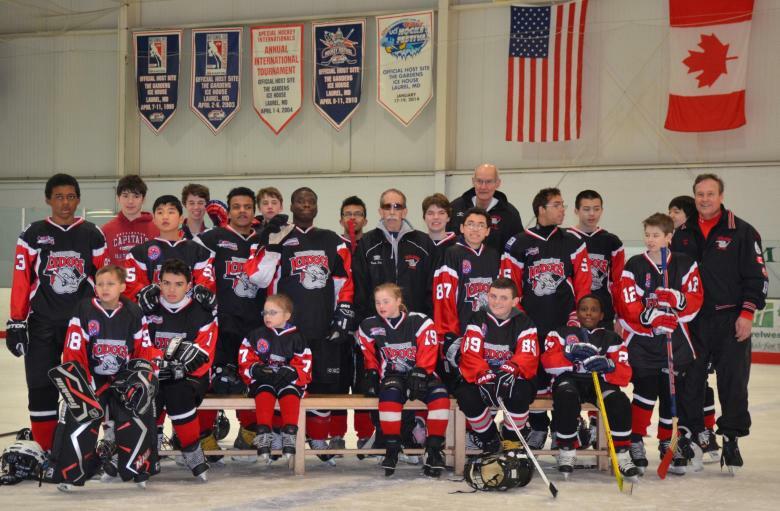 Lou Schaab and his wife Melissa run the Special Hockey Washington Ice Dogs program. Part of their mission statement reads: "In addition to physical hockey skills, the program emphasizes the development of desirable individual characteristics such as dependability, self-reliance, concentration, willingness to share and personal accountability." Lou's program allows the players to skate every Saturday from October through April, providing them the opportunity to build their self esteem and confidence both on and off the ice. 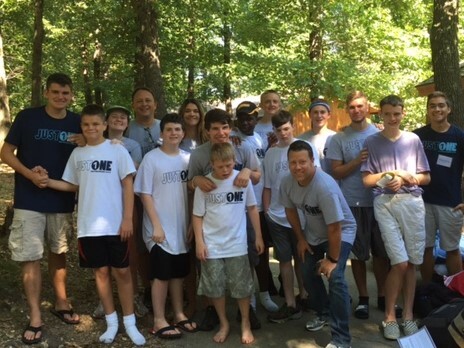 Chris Green spent a week this past summer at Camp Barnabus, in Purdy, MO. Camp Barnabas is a camp dedicated to providing summer camp experiences to people with special needs, physical or intellectual challenges. Campers enjoy swimming, hiking, fishing, campfires, s'mores and more. Chris' dedication is evident, "My role was to be a 'cabin dad' in support of all the campers and counselors in our room. Not a lot of sleep occurred that week but the opportunity to unselfishly serve others more than made up for it. I am heading back this summer for another week of serving and just can’t wait!" We will continue serving others knowing that we're not doing so for ourselves; we serve because it's what we are called to do. The warm feeling of fulfillment we receive from serving others? That's just a welcome bonus.